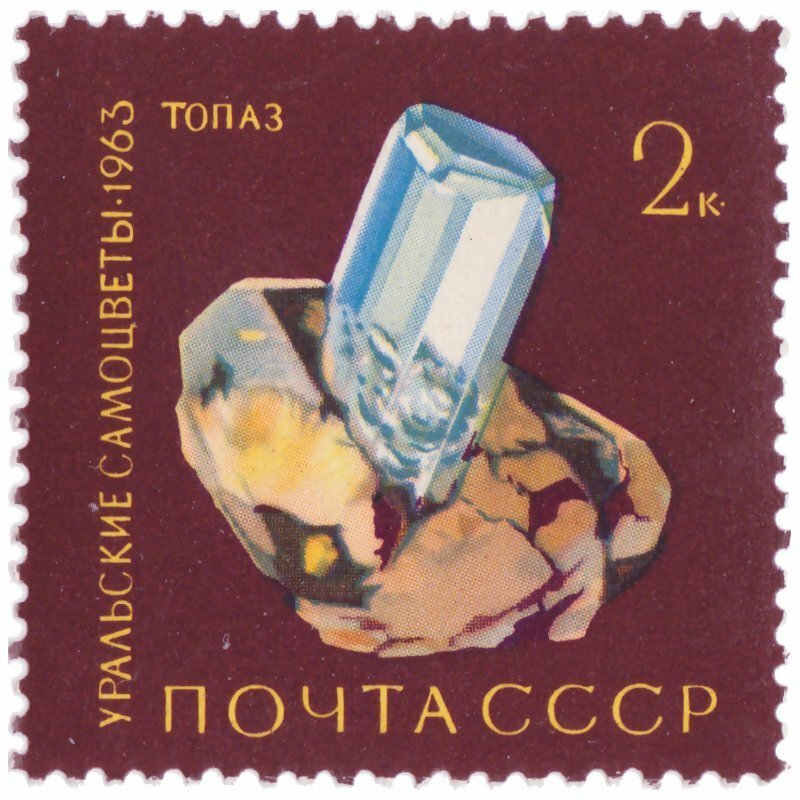 Topaz crystal from the Russian Federation. Did anyone see this set on cover. I have been looking for years! !